Celebrate, Designer Series Paper, Handmade Cards, Stampin' Up! Today I have the So Detailed Thinlits and the So in Love Stamp set and the Blooms & Bliss Designer Series Paper! Oh, and check out the Very Vanilla Satin Ribbon, divine!!! On the left side of the card, I kept the die cut in full, but on the right, I cut out only a small section before adhering it to the card! 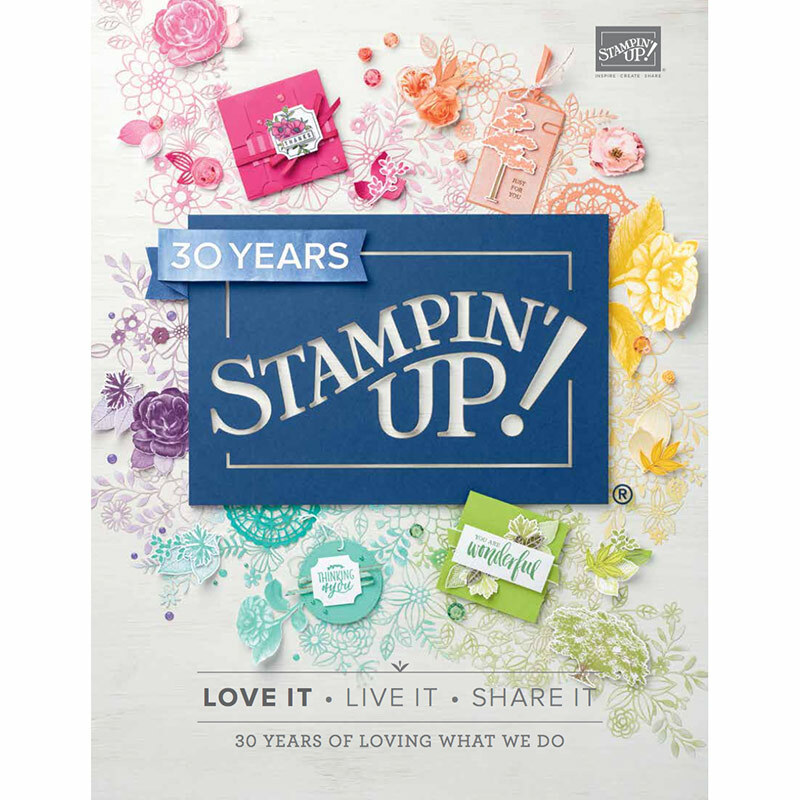 Tagged Blooms & Bliss DSP, DIY, Happy Anniversary, Occasions catalogue 2017, So Detailed thinlits, So in Love, Stampin' Up!